Gin is one of the most popular tipples throughout the UK and if you’re after a gin-based subscription box to sign up to, why not try I Love Gin? 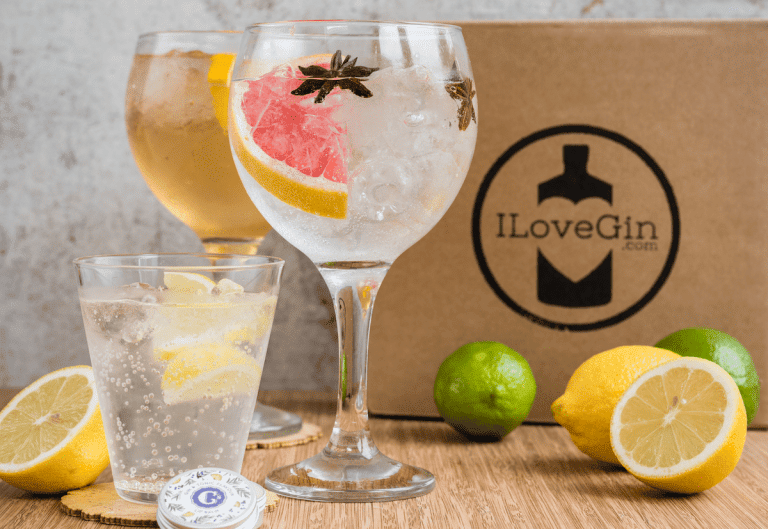 With I Love Gin, you’ll receive a specially curated selection of artisan gin and premium mixers every month, delivered straight to your door. So all you need to do is open, pour and enjoy! 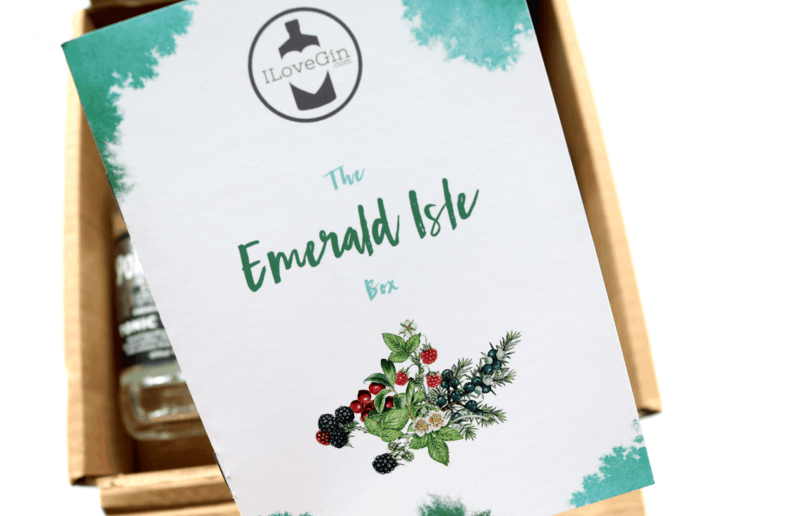 Each box contains enough to make four Gin & Tonics so that you can share them with friends or family, and it’s a great way to discover new and exciting gins every time. 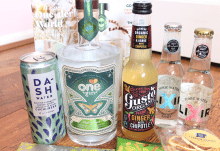 It was interesting to try out two Irish gins! 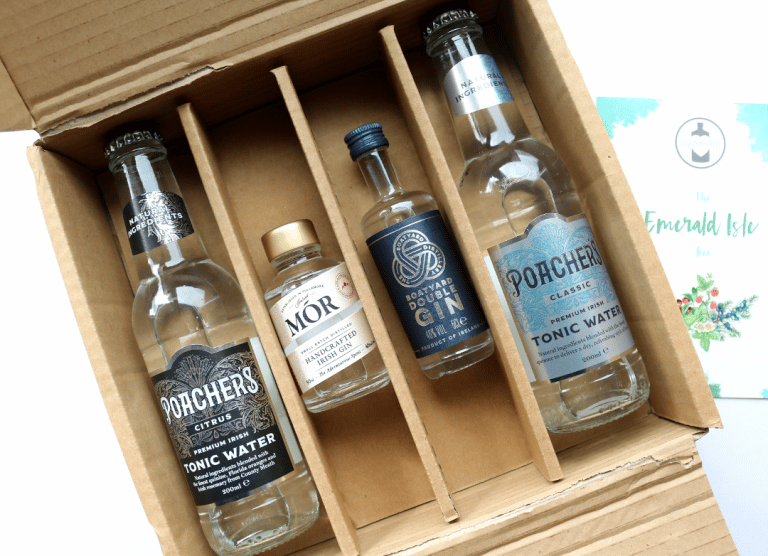 Made in small batches in Arderin Distillery in Tullamore, Co. Offaly, Mor Irish Gin has been in action since 2015 but has a legacy which stretches back as far as the 1930s thanks to a family distillery business (the current founder’s grandfather was a master distiller of world-renowned Irish whiskey!). Governed by locally sourced botanicals, Mor has a natural flavour that changes subtly throughout the seasons. These botanicals are steeped in spring water from the Slieve Bloom mountains and this Wild Berry blend is bursting with Raspberries, Blackberries, Cranberries, as well as Juniper, Coriander, Angelica Root and Rosemary. It’s earthy, sweet and juicy with a slightly peppery finish – delicious! The Boatyard Distillery is a farm-to-bottle distillery located on the banks of Lough Erne in north-west Ireland. Only the best organic ingredients have been carefully chosen for this gin, with full traceability being accounted for. Founder Joe McGirr was inspired by his family’s rich farming history and with his background in spirits production, it’s easy to see how he’s brought his vision to life. Boatyard is a different kind of gin as it uses organically produced wheat spirit which is macerated for 18 hours with 8 different botanicals. It then undergoes a unique Juniper filtration process to help make the Juniper more pronounced, before pure water is added and the gin is laid to rest for a minimum of two weeks. The end result is a clean, crisp tasting gin which makes a fantastic G&T. 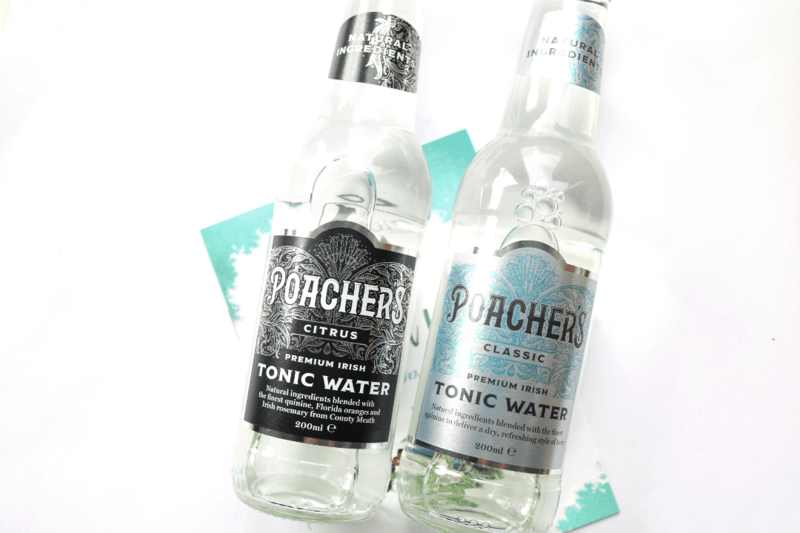 To complete this month’s Irish theme, there are two Tonic Waters from the Irish brand, Poacher’s. The concept behind the company is that sugary mixers have no place complementing gin or whiskey, so Poacher’s was born to bring about Ireland’s first range of premium, natural mixers. Hand cut Irish herbs are used as the base, with pure Irish spring water added for the best results every time. 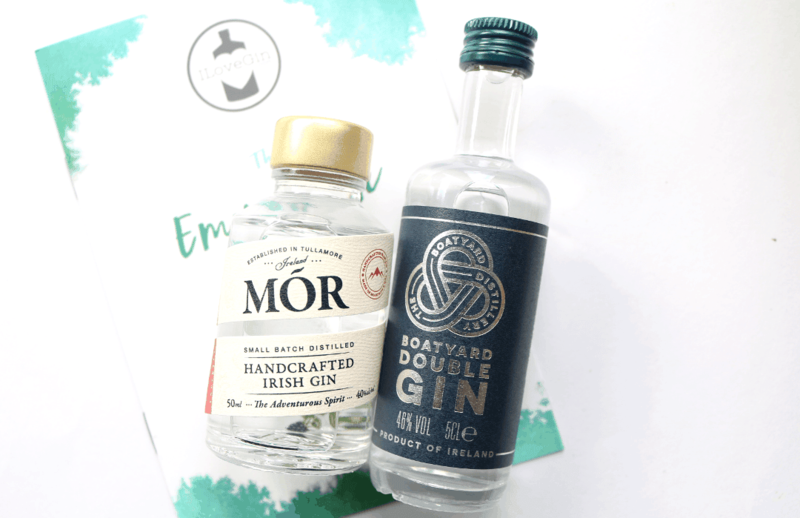 I really enjoyed trying both of these with the gins above – the Classic Tonic Water is just that, a high-quality classic mixer, and the Citrus one has lovely delicate orange notes in it which went very well with the Mor Wild Berry gin. 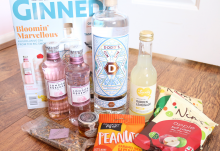 If you love all things Irish and want to try out something new, March's I Love Gin box is a fantastic example of how interesting this subscription box is!